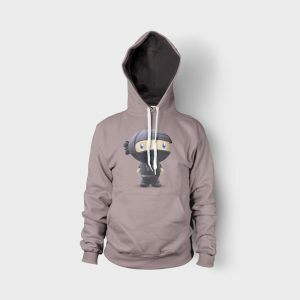 We are a Christian based men’s sober living home. 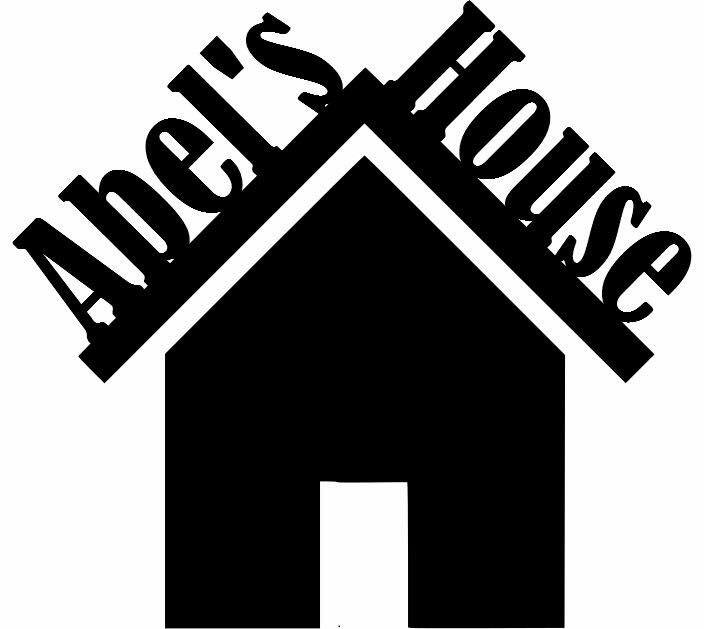 We offer a safe, sober home for men wishing to begin a sober life. We have a weekly house meeting and bible study. 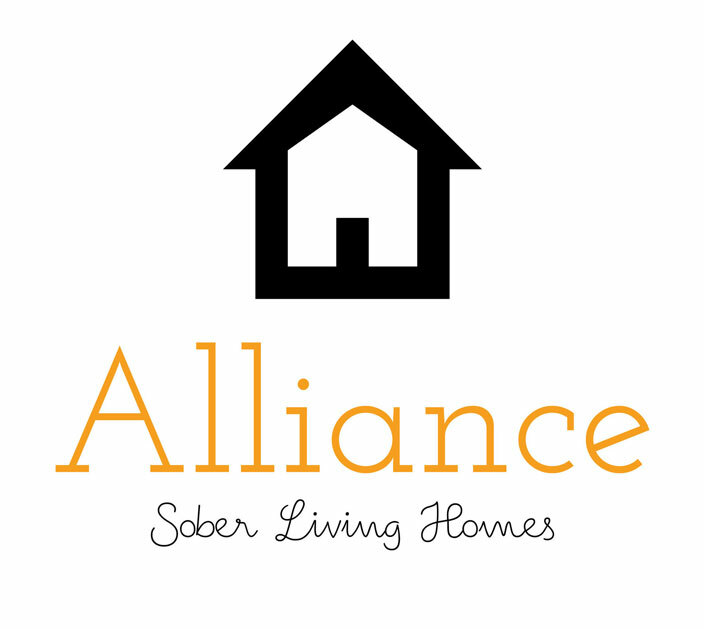 Advanced Sober Living is a recovery house for men, to assist them in overcoming addiction and to help them transition into a sober, self-sufficient life. 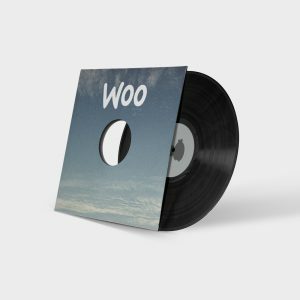 With programs catered to the individual, we help rebuild your quality of life around sobriety, so you can confidently enjoy your days without the impulse of addiction. Stay as long as you need and get the help you deserve. Upscale Scottsdale Sober Living Homes at an Affordable Price. 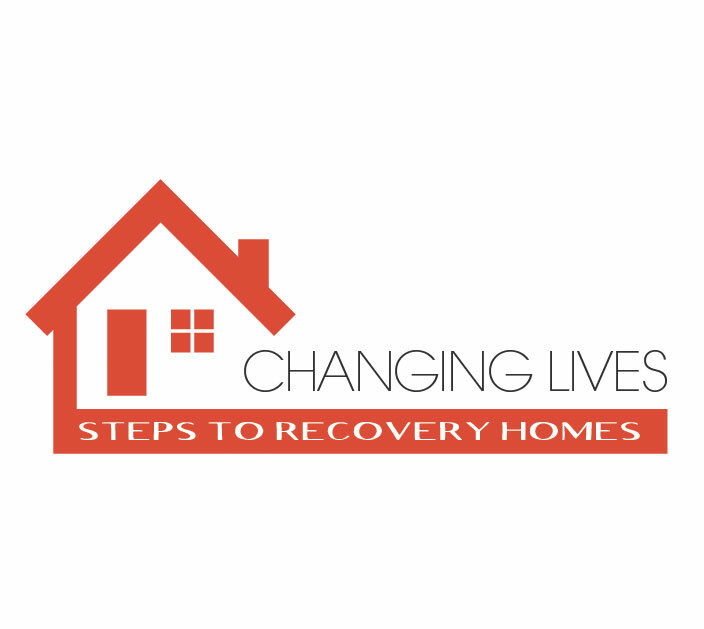 Sober living is a vital component to you or your loved one’s continued recovery after inpatient treatment for drug and alcohol abuse. 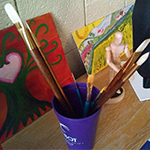 We provide a smooth transition back into a normal routine, surrounded by a community of people in recovery. 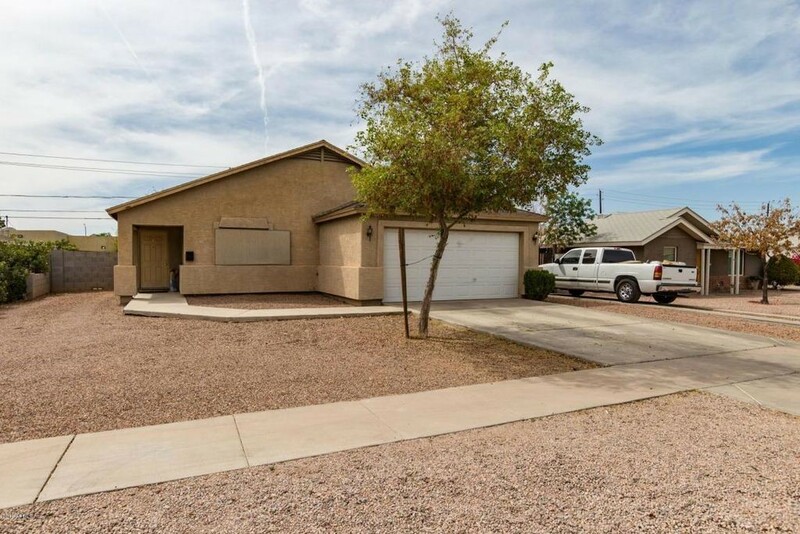 Alliance has three men’s houses in the Scottsdale area. 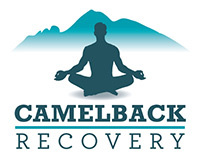 Camelback Recovery offers a structured sober living with 3 meals a day. Arcadia House provides a serene, gorgeous setting for 8 women in recovery. 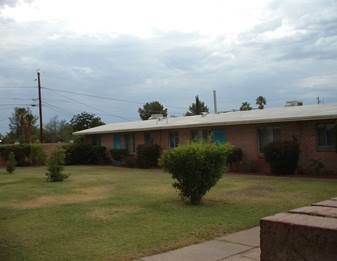 Carla Vista Sober Living provides many sober living homes throughout the nation. 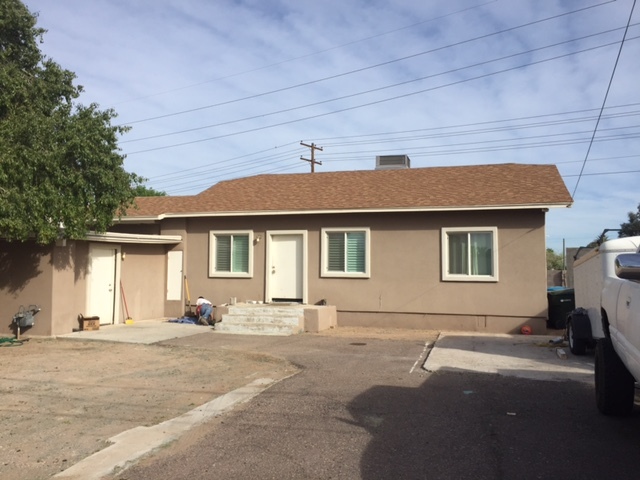 Scottsdale Sober House plays an important role in supporting continuing recovery after treatment from drug and alcohol abuse.Our sober living home helps individuals in recovery to maintain an alcohol and drug free lifestyle by establishing an environment that supports and reinforces daily sober activities and promotes a life of recovery. We provide a comfortable, safe, structured, drug and alcohol free environment for those willing to change their lives for the better. 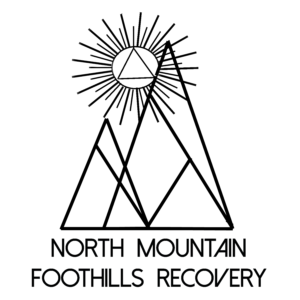 North Mountain Foothills is an Upscale, Family Style Recovery Home for Adult Women. 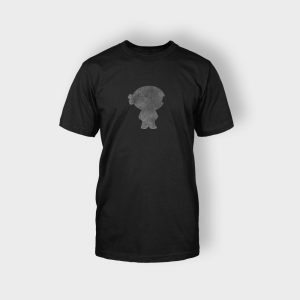 Conveniently Located by Public Transportation and Shopping. 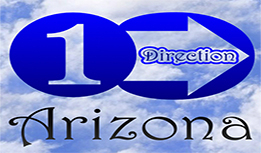 One Direction Arizona womens 3/4 house is for those at low risk of relapsing because they have already done the hardest part of their journey; the first 30 days. We are however, willing to help anyone who is ready to help themselves. 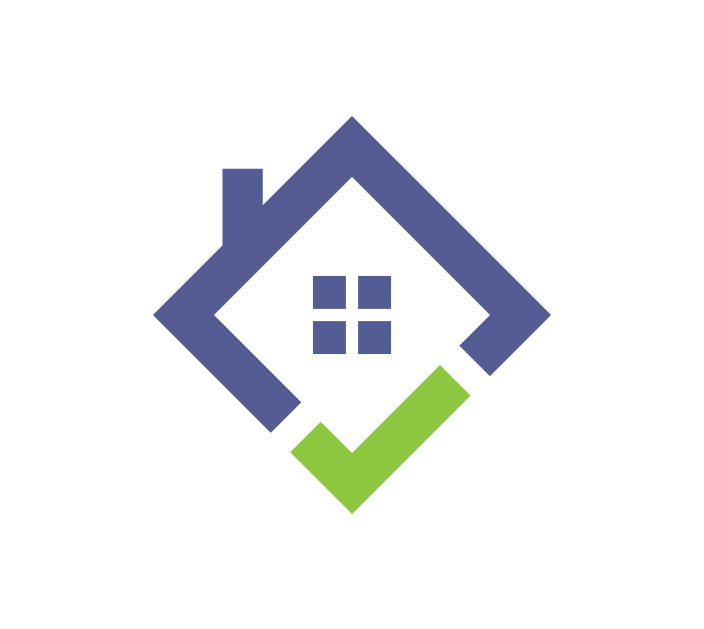 We offer a safe transitional housing opportunity for men and women who need long or short term housing care. 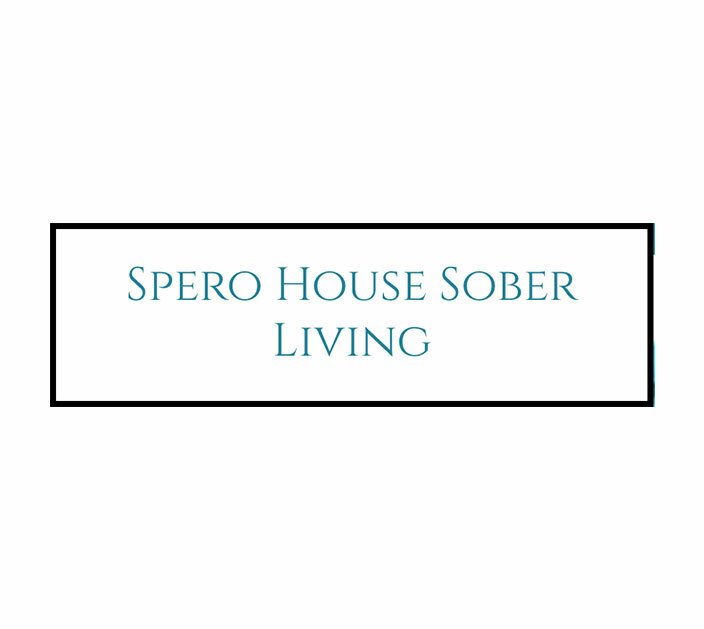 Spero House Sober Living is a community of recovery homes for women. 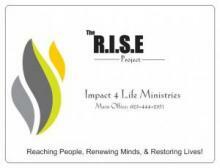 We are a 501c3 organization that focuses on long -term recovery for the people that fall through the cracks. We are example driven and address the attitudes, behaviors and perceptions that keep an individual from finding their purpose and living a content successful life. We do daily life coaching, have a very clean environment and bring in many resources to maximize the success rates of our clientele. 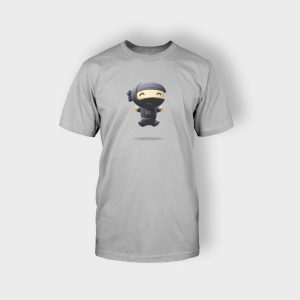 We have a home for men and a home for women. 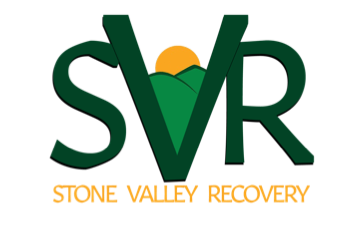 Stone Valley Recovery provides the accountability need while recovery from drug and alcohol addiction. 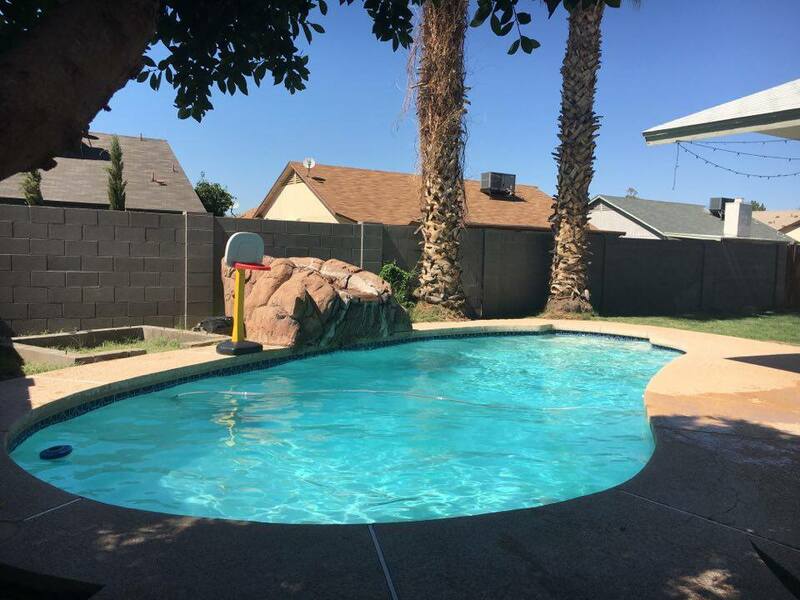 With three locations across the Valley it is conveniently located near Treatment Options and Fellowship Halls. Our 90-day quick start program connects our residents to needed social programs such as emergency food, discount bus pass id, re-entry services such as resumes, and interviewing strategies.